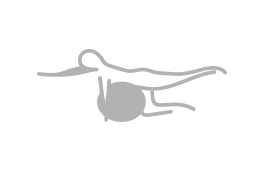 Fitness Alliance offers a full spectrum of lifestyle strategies. I coach clients on how to reach their goals for health, weight loss, balance blood sugar, reduce chronic inflammation, strengthen the immune system, treat autoimmune diseases, and improve the digestive system. 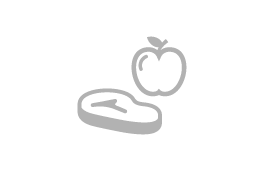 Each Client has his or her own individual needs and thrives on a different diet. WELCOME TO YOUR PROGRAM! Mark Buckingham and his team from Performance Rehab have opened their third location inside of Fitness Alliance. Headed up by Andrew DeBoest, DPT, you will not find a more complete and contiguous process to healing and getting back to full speed. 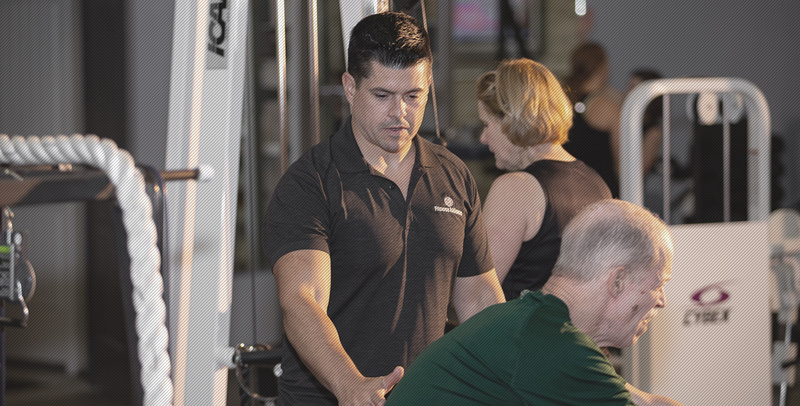 Our focus is creating effective workouts that are structured on Biomechanical Assessment with Purpose, Direction, and Variation that minimizes risk and maximizes benefit. 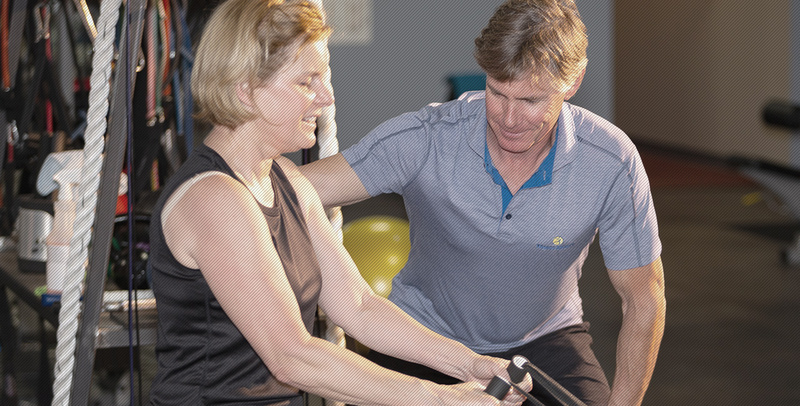 Optimizing the client’s exercise experience is rooted in a dynamic process, which progressively challenges the body through strategic manipulative variables, an analysis of the forces involved, and proper progression. 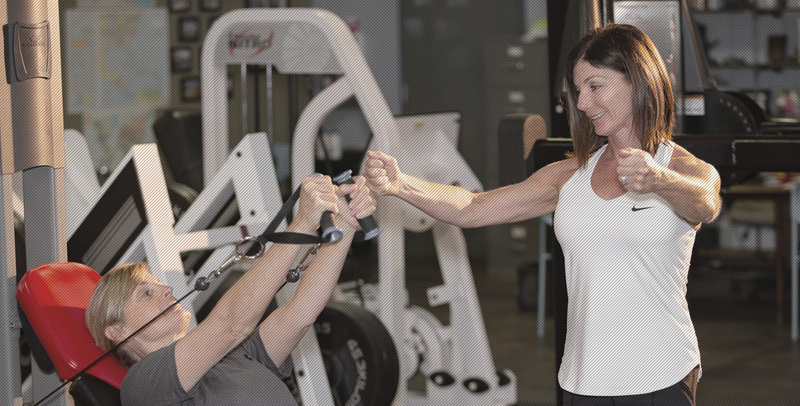 Restorative Fitness offers extremely safe, scientific, experienced fitness and performance training. 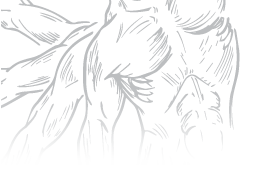 Featuring Muscle Activation Techniques™ as a foundational tool, Restorative Fitness offers an unparalleled personal training experience in the Kansas City area. 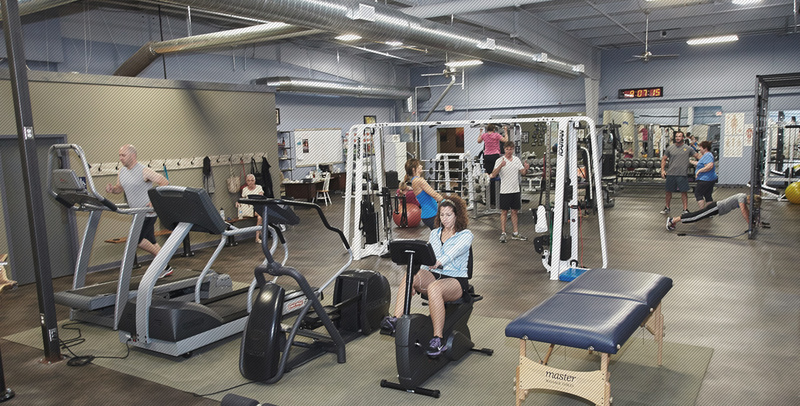 Services are available in a few small gym fitness settings in southern Overland Park. Erin gets my booty so high and tight I can serve drinks off of it! Pilates with Erin is the best back therapy; it makes me feel strong,It’s awesome to feel the connection between the mind and the body. It starts my day off on a positive note. Bill’s morning workout beats any cup of coffee! It is hard to believe I look forward to a 5:30am workout yet it’s the only thing I’m on time to all day! Love the way I feel on my way out the door. Pilates with Erin is the best back therapy; it makes me feel strong,It’s awesome to feel the connection between the mind and the body. It starts my day off on a positive note. Bill’s morning workout beats any cup of coffee! It is hard to believe I look forward to a 5:30am workout yet it’s the only thing I’m on time to all day! Love the way I feel on my way out the door. For the first time in 10 years I can workout without pain in my knee. The fact that I have more energy and feel stronger is a great bonus. Thanks Bill! After working out with Noah my girlfriend told me that I was way more fit than her ex. He was a marine! I have WAY more energy and I look & feel better After working out with Noah my girlfriend told me that I was way more fit than her ex. He was a marine! 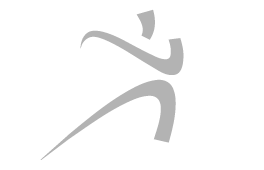 I went from being exclusively a runner to having a herniated disc and in pain just walking to experiencing a much better overall level of fitness with no pain. I wish I had started working out with Bill years ago!